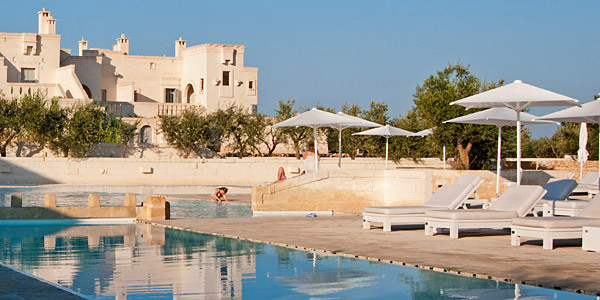 This small but luxurious country hotel not only offers exquisite rooms, swimming pools, polo stables and a spa – but also a home away from home. 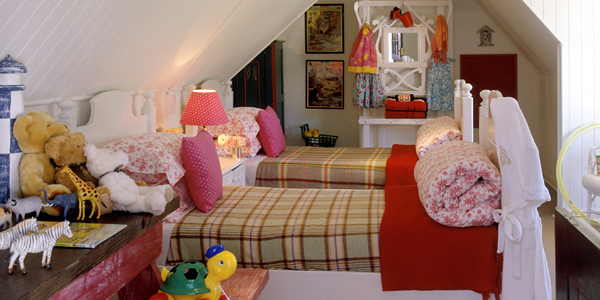 The double-storeyed suites have imaginatively playful loft rooms specially designed for children, with low slanting ceilings, bright blankets, mini dressing gowns, toy baskets and even their own bathroom. Kids will absolutely love them, and, with babysitters on hand, and solutions for everything (including fussy eaters), parents will have a great time, too. 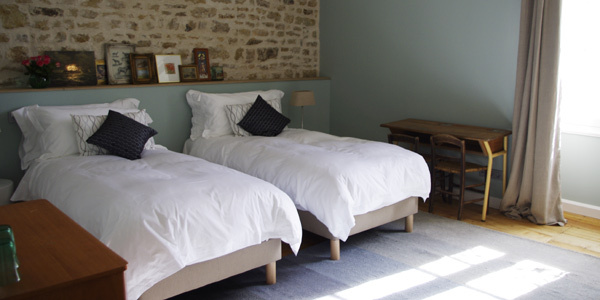 Cost: Luxury Suite sleeping 2 adults and 2 children from £305 per night, including breakfast and taxes. Special offer: 4 nights for 3: 4th night free. Children under 12 stay for free. Valid: 09 Apr 2013 – 14 Dec 2013 but not during Peak Season. Comprising 20 comfy wooden cabins set in idyllic gardens, with a great pool that has a shallow end for kids, and just 5 minutes from the sandy beach, this friendliest of hotels also provides excellent value for money, especially in the shoulder seasons. Children get the run of the place, including the small playground and there are half-portions served in the restaurant. Newly opened in summer 2013, this bijou manor house has gorgeous gardens with a paddling pool and mini-playground, and 5 charming bedrooms bedroom which warmly welcome families. The friendly Canadian owners have thoughtfully provided heaps of baby and toddler equipment, and there are lots of local attractions for children including a zoo, beaches, nearby swimming pool, amusement park and an aquarium. 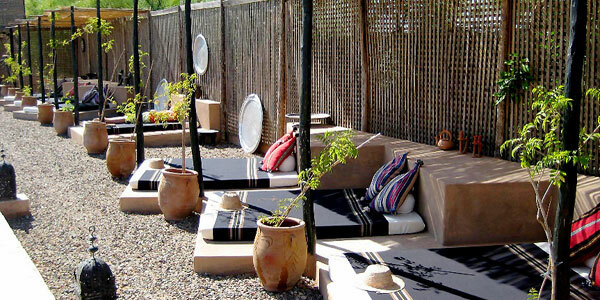 This collection of 3 villas is brilliantly located for those wanting to visit Marrakech’s teeming medina, but being able to escape the hustle and bustle, too. The ability to rent them together or separately means it can cater to large or small family parties, and with facilities including a pool, tennis courts, table tennis, farm animals, books and DVDs, it will suit a range of ages. With so much on offer for both tweens and teens, you may only see them at mealtimes! From reggae lessons to watersports, and talent shows to river rafting, the fantastic 7-Up Club caters for 7 year olds to teenagers with a wide range of activities. There are facilities on site including movies, tennis courts and a fully equipped games room with foosball, Wii, Xbox, Rock Band and karaoke, as well as the ability to organise excursions such as glass bottomed boat trips or nature walks. 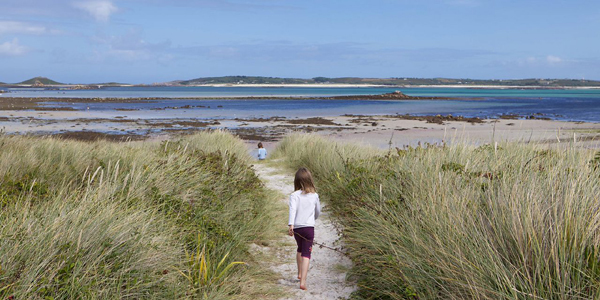 With no cars and plenty of places to explore, unspoilt Tresco is heaven for kids. It is an utterly magical place with its wondrous sense of freedom – hire bikes, go crabbing, learn to sail, play tennis, become a knight or princesses in ruined castles, take a boat trip and discover hidden treehouses. 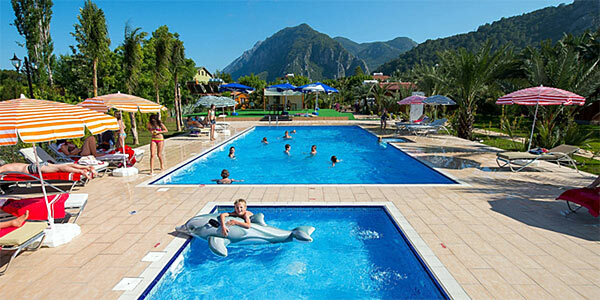 They come in a range of sizes, are close to the café, shop and restaurant, and share a pool. This spot is perfect for children with a sense of wild adventure. 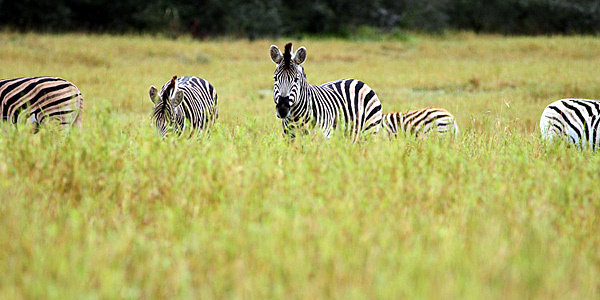 Set within its own 750-acre rainforest reserve, the Lodge offers amazing wildlife encounters. Join an early morning birding walk or sunset tour, and spot bats, kinkajou, possum, reptiles, frogs, insects and snakes – as well as brightly coloured toucans, parakeets and macaws. 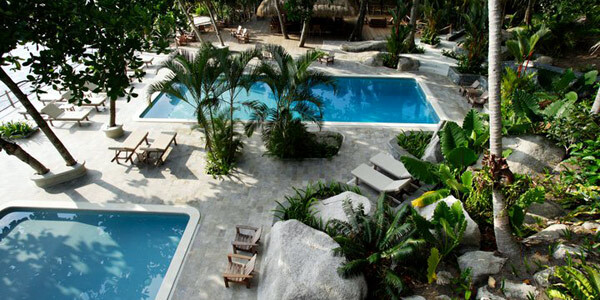 Nearby activities include horse riding, surfing and a zip-line. 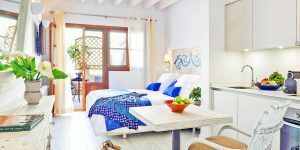 Cost: Casa Blanca sleeping 2 adults and 2 children in a double and twin room from £247 per night, accommodation only but including taxes. Kids will love making like Robinson Crusoe on their very own desert island. This private island with powdery white beaches is the perfect barefoot getaway, only inhabited by the resort’s 15 beach houses. 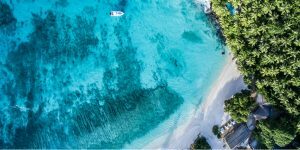 Experience superb snorkelling in crystal clear waters, treasure hunts and pirate adventures, jetty-jumping and rock climbing. Cost: Two-bedroomed Beach House from £300 per night, accommodation only but including taxes, plus a Nikoi T-shirt and cap as a thank you for booking through i-escape.com. Budding David Attenboroughs will be in their element here. 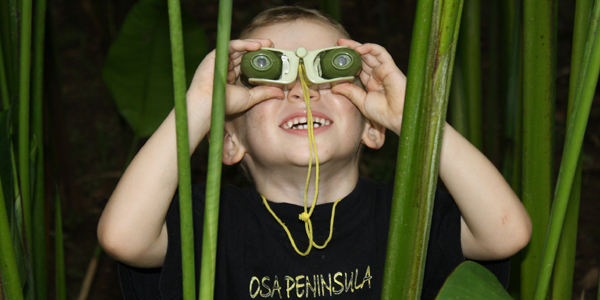 Children can take a mini-ranger course, go on bug hunts, get close to snakes and raptors, be taken on guided walks and see elephants and giraffes up close. They are given a personalised pack on arrival (age appropriate goodies such as books on Africa and drawing materials) and are welcome on game drives, with families allocated a private vehicle where possible. This really is the ideal family safari solution. 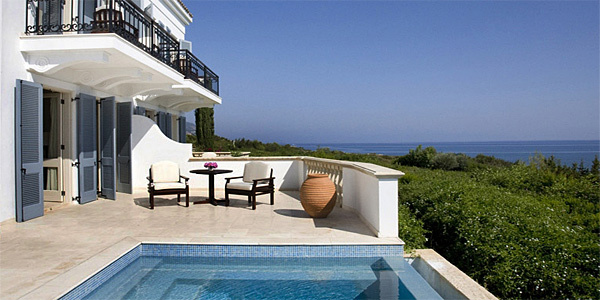 Cost: Luxury Suite sleeping two adults, one child and a baby from £530 per night, all inclusive. This ultra-luxe 5* beachside spa resort is truly family friendly. Kids Clubs here are divided into 4 age ranges, plus a crèche, and all offer superlative childcare from 4 months until 17 years. There is a daily changing schedule of activities, ranging from air hockey to monkey football, origami to stone painting, yoga to water polo. The English speaking staff are highly qualified and confidence inspiring. Cost: Family Studio sleeping 2 adults and 2 children from £496 per night including breakfast and taxes, plus €100 spa credit as a thank you for booking through i-escape.com. This place is perfect for water babies and swimming stars. Not only is there a huge, sleekly designed kids pool with plenty of space, but there are a further two 25m-long swimming pools plus a heated indoor pool.